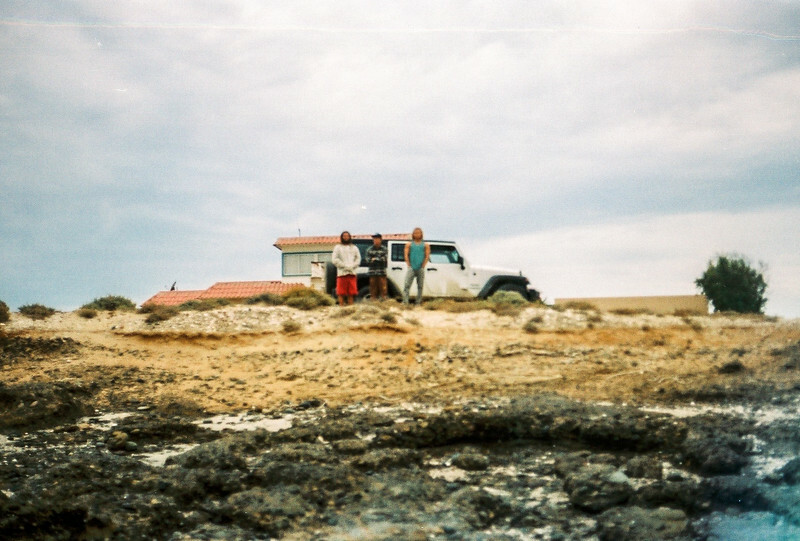 The Baja Adventure captured on film. Dawn patrol with the boys. What a journey to get to this spot. The crew was spot on, each person brought something useful and positive to the table. For a trip like this, the crew needs to be legit.